Colts over the Texans this is a stretch but there's too much talent for them to be 0-4. Bears over the Buccaneers TB should be able to score enough on this defense to pull it out. 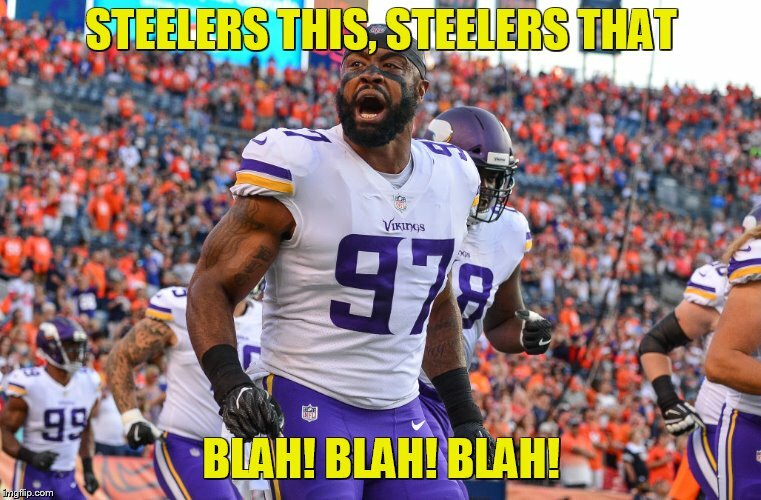 Yes Steelers needs to play all 4 Quarters. I do believe so far Steelers have not scored in the third quarter. Boswell is messing up big time. I think the running game will be ok without scumbag Bell. Defense still has issues. game and keeps a suspect defense off the field and fresh. Too bad this thing fell apart financially. That is true how ever the way the defense played against the Chiefs I don't think Bell would of been a factor (plus Boswell missing multiple field goals in every game played). Bell missed all of preseason and remember how rusty Bell was last year when he missed preseason. They are using Connor (running/receiving) very much like Bell and honestly at this point I think their stats would be pretty much the same. Rams are the most balanced team so far. 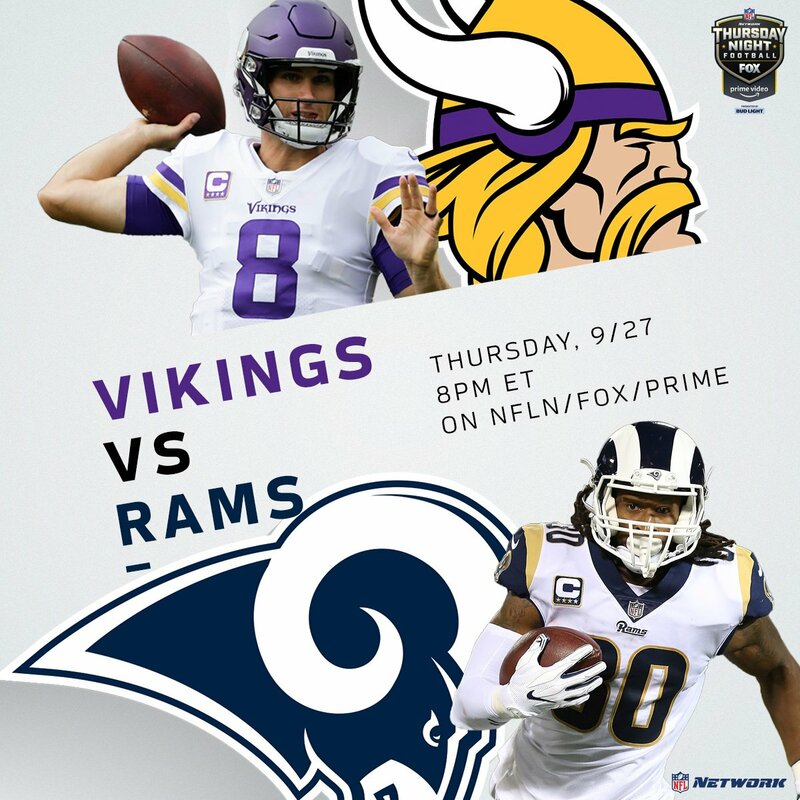 See how easy it is to forget the Vikings. Thielen is a darn good receiver. Stephon Diggs is solid too. make a pair of good 2nd tier receivers. Does any team in the league besides Chicago play defense? Eric Berry is out of the Chiefs vs Bronco game on Monday. Foot Injury. Oddly I might want Shitsburg to win. Prayers for Tyler. 85 has such bad luck. Ochocinco curse maybe. Batman may actually be the Riddler. hahahehehahaheeehee, hahaha. That was skill my man. Hard to make 2 fourth downs. With 12 seconds left throw a touchdown. Dalton did get lucky with that fumble call.